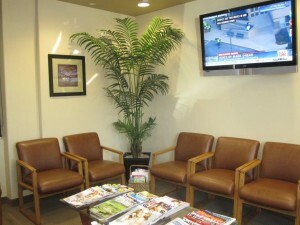 We proudly provide personalized, quality, gentle dental care for the entire family. Our services include, but are not limited to, general dentistry, cosmetic dentistry, teeth whitening, dental implants and much more. Please contact us for more information. Call Us Today at 480.837.1315 or Book an Appointment Online! We offer the most advanced technology in cosmetic dentistry. In-Office Power Teeth Whitening, Porcelain Veneers and Full Porcelain crowns are some examples of how we re-design our patients’ smiles. I’m just writing to say a very big Thank You for the fantastic work you have done on my teeth. I wouldn’t hesitate to recommend Dr Dana to my family and friends, or anyone thinking of a smile makeover. Thanks for my new sparkly smile the teeth look great! I’ve been to several dentists over the years trying to get my teeth sorted but none of them gave me the confidence that you did.